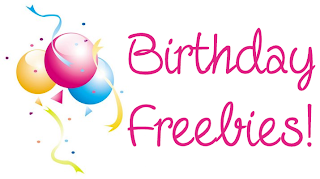 Many of the discounts are valid for your entire birthday week, and many companies will send you a coupon or freebie just for signing up. Denny’s Restaurant - FREE Grand Slam Meal, plus share on facebook for FREE Bacon! 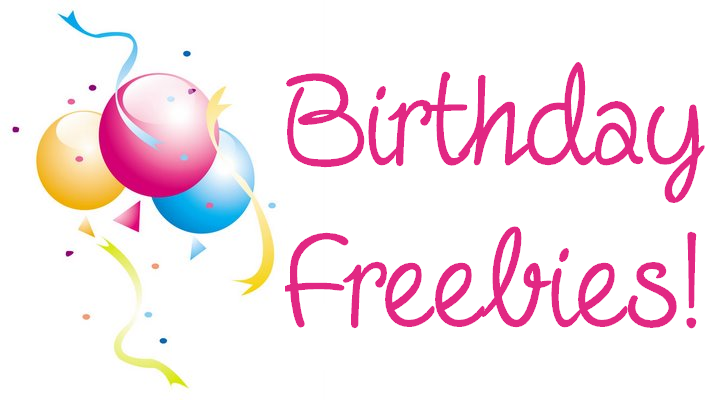 Know of any other birthday freebies? Share them in the comments below and I'll add to the list!